Mark Selby is 1-5 with Paddy Power and Sky Bet to retain his Betfred World Championship crown after dominating the third session of the final against John Higgins to take a 13-11 lead into tonight's action. 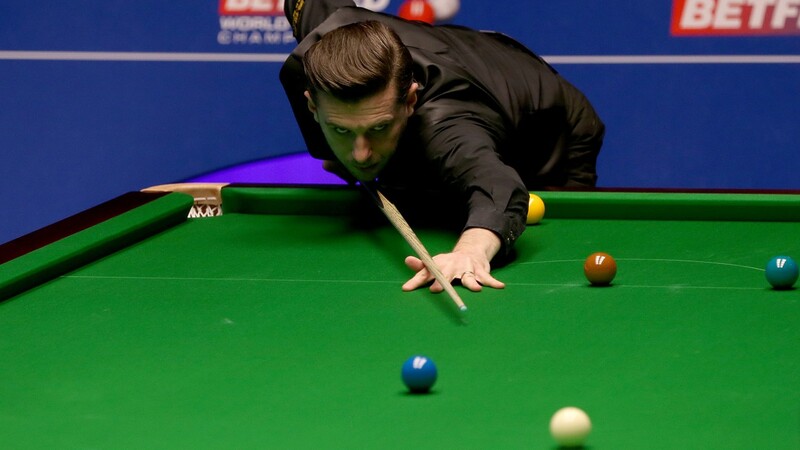 Selby, who trailed 10-4 at one stage and was evens to win the match after pulling it back to 10-7 overnight, is two ahead after the pair were taken off the Crucible stage after only seven frames of a scrappy afternoon session. Higgins is 4-1 with bet365 to reach 18 frames first but he has been dragged down by Selby who relishes the battle more than any other player in the game. Sponsors Betfred have pinged the lids on the 2018 World Championship and Selby is 7-2 favourite from 5-1 shot Judd Trump. Ronnie O'Sullivan is 5-1 and Higgins can be backed at 10-1.